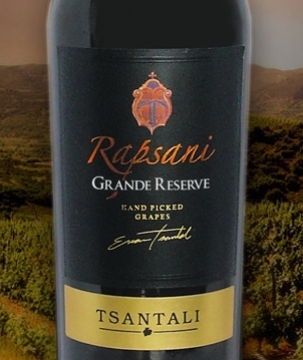 The Tsantali family proudly carries on the Rapsani PDO legacy with a trilogy of wines. 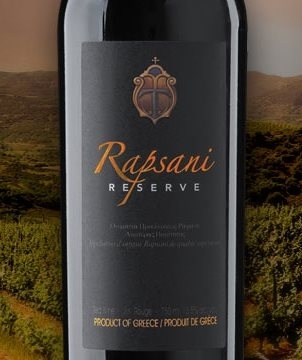 Rapsani, Rapsani Reserve and Rapsani Grande Reserve are among the most acclaimed wines of Greece worldwide. The elements that differentiate the wines of the trilogy are: a) the altitude of the vine parcels and b) the maturation-ageing period. The blend in all wines according to Rapsani PDO legislation are the same: co-vinification of Xinomavro, Krassato and Stavroto grapes (1/3 each aprox). 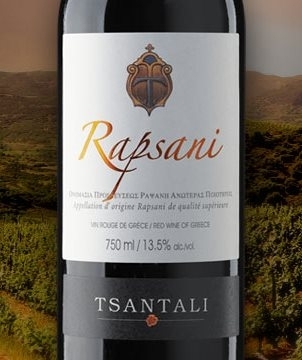 Our first Tsantali Rapsani bottle was released in 1990; since then the labels have changed 4 times. Since 2010 our Rapsani packaging is based on the creative concept and design by EZIstudios, a marketing agency based on Quebec Canada with an impressive international wine portfolio. Rapsani and Mount Olympus, the source of inspiration for a "Cooking Odyssey" episode. 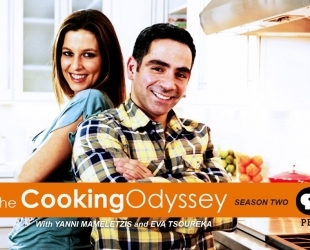 A culinary television series that showcases the wondrous sights, sounds and tastes of Greece. 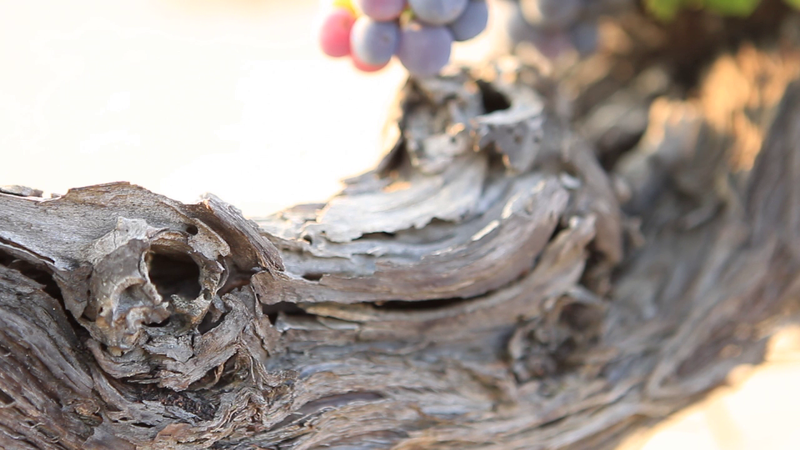 In this episode, we visit Rapsani vineyards, we taste wines, we pair them with local recipes. And we get to see a yummy "spanakopita" recipe step by step from the Cooking Odyssey host.